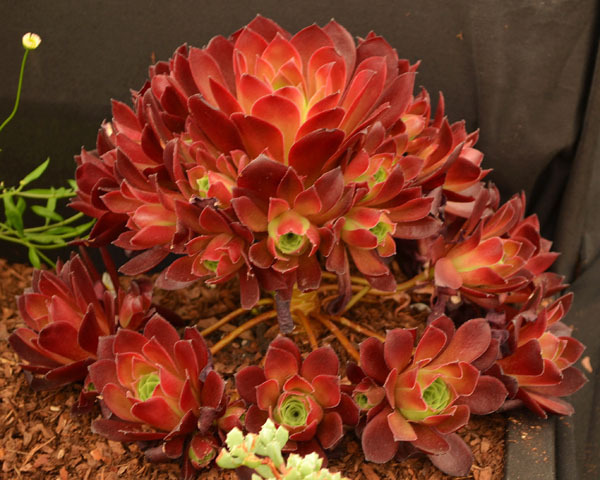 Aeonium ‘Phoenix Flame’ is an outstanding new hybrid, one of the best Aeonium’s in our whole collection. 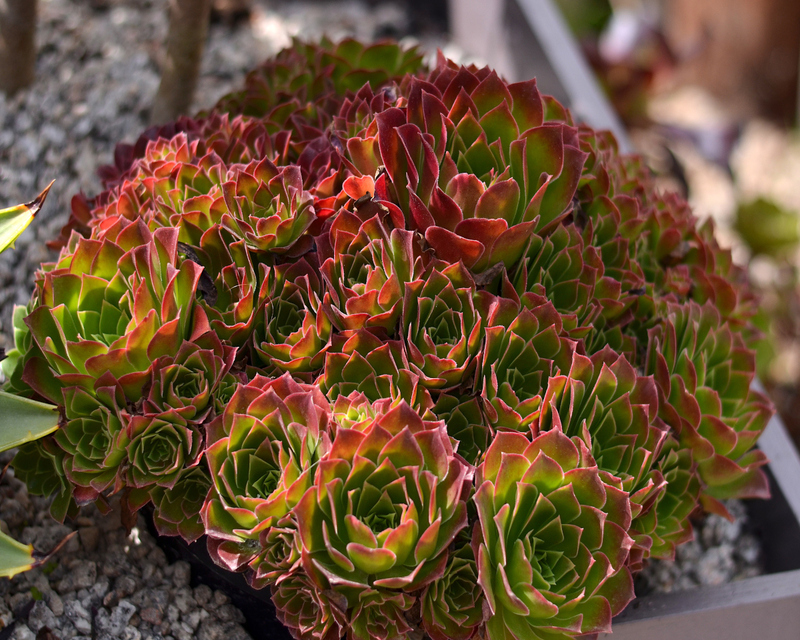 It looks absolutely stunning in the summer but also stands out during the winter. 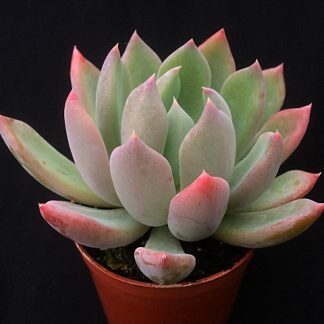 It is a very compact plant that holds fantastic form and colour, it will offset incredibly quickly and we hope that it will please anyone who has one in their collection. 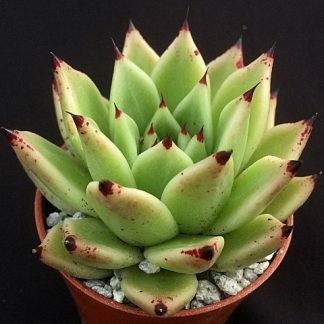 It is a cross between Aeonium ‘Firecracker’ x Aeonium dodrentalis.